Earn 22 towards your next purchase with MyRewards. 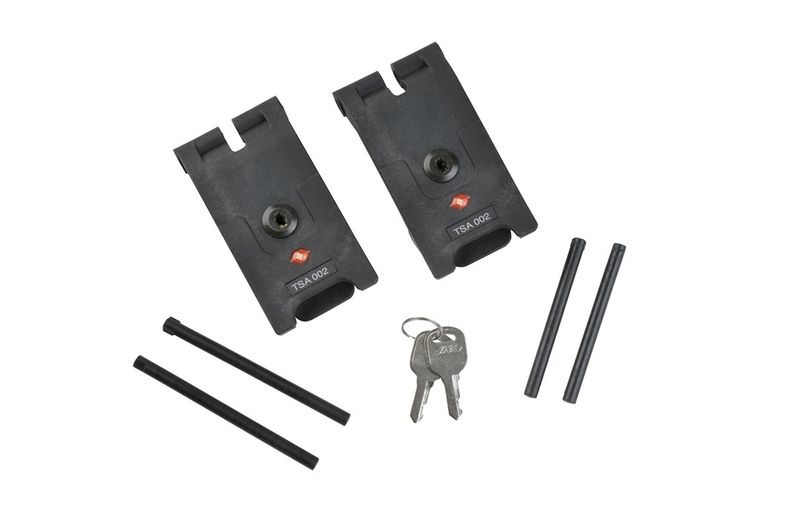 Replacing your SKB trigger latches with TSA locking trigger latches is quick and easy with the 3i-TSA-3 Locking Latch Kit. Each kit includes 2 TSA locking latches, replacement pins and 2 keys that are quick and easy to install. And are easily recognizable by TSA screeners.